Forget about getting inked. 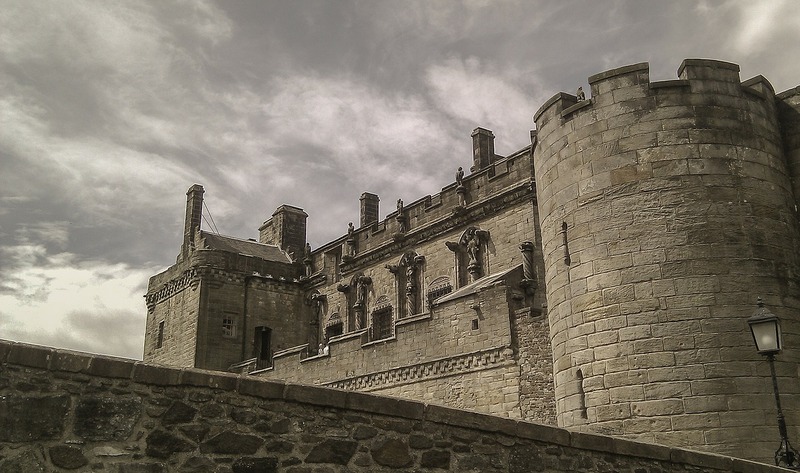 This August, the word “tattoo” conjures up images of bagpipes, drums, castles and tartan kilts as thousands flock to the Royal Military Edinburgh Tattoo for a dazzling display of military performances undertaken in perfect precision. In case you’re wondering, the term “tattoo” in Scotland originates from an early 17th-century Dutch phrase “doe den tap toe”. It translates to “turn off the tap” and was a signal sounded by drummers or trumpeters to instruct innkeepers near military garrisons to stop serving beer and for soldiers to return to their barracks. The Edinburgh Tattoo is a must-see event for those who have an appreciation for drill, ceremony, military heraldry, music, and Scottish culture, says Michael Leighton, a professional bagpiper who performs with the Cape Town Caledonian Pipe Band, as well as the Cape Garrison Artillery Pipes and Drums. Scotland is a fitting destination for this guys’ getaway, says Teresa Richardson, MD of Trafalgar South Africa. “From rugged adventures through the Scottish Highlands, the Isle of Skye, the Orkney Islands and Loch Ness, to the legends of William Wallace (think Mel Gibson in Braveheart) and Rob Royset. You’ll pick up witty Gaelic phrases while tucking into steaming Scots dishes and taste just enough whiskey to tap your inner sailor. “If you’re interested in attending the Tattoo, speak to a travel expert who can arrange your entire trip so you can skip queues and not have to worry about where you’ll be resting your head after a night out in Old Town,” she adds. Besides the Edinburgh Tattoo, Szejwallo offered her round-up of why guys will love exploring Scotland on their next holiday. Golf as we know it today (played over 18 holes) originated in Scotland, so what better place to try a round on the green with the lads? Head to St. Andrews Old Course set along the east coast, where golfing greats have clamoured to play for centuries. 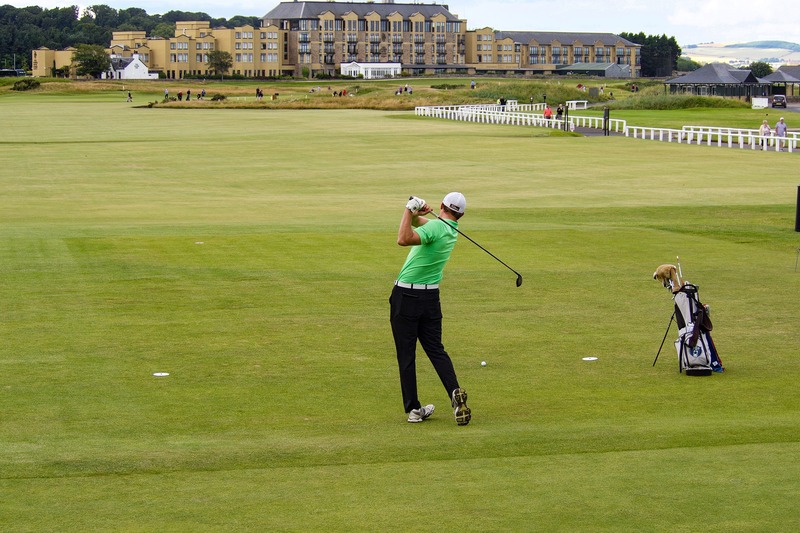 Within the city of St. Andrews, you can also try the Kingsbarns course and visit the ancient University of St. Andrews where Prince William was once a former alumni. 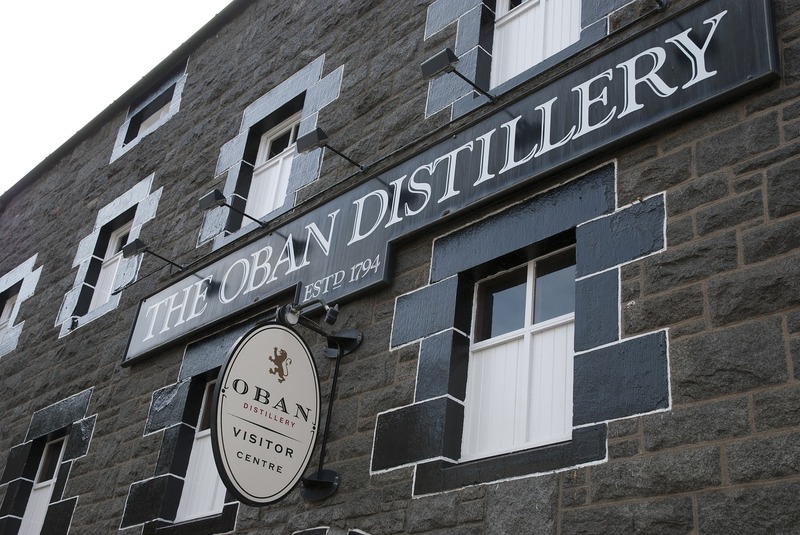 Think single malt, single grain and blended malt Scotch whisky – the art of whiskey-making runs in the blood of the Scottish. There are endless tasting opportunities in the city centres (Glengoyne Whisky Distillery in Glasgow) and along the Whiskey Trail of world-famous distilleries which goes all the way to Loch Ness, where you’ll be sure to see Nessie after a few drams. The Scots are also just as passionate about their national beers, including perennial favourites like Innis & Gunn and Deuchars IPA. From nightclub bouncers in kilts to Frankenstein’s monster descending from the ceiling, Edinburgh’s Old Town is great for a night out. Spit on The Heart of Midlothian, witness the ancient burial ground of Rèilig Odhrain, and perhaps visit the grounds of Stirling Castle – the former home of Mary Queen of Scots and several kings, the decorated Royal Palace of King James V, the renowned Stirling Heads, and Bannockburn, where King Robert Bruce of Scotland defeated Edward II of England during the First War of Scottish Independence. 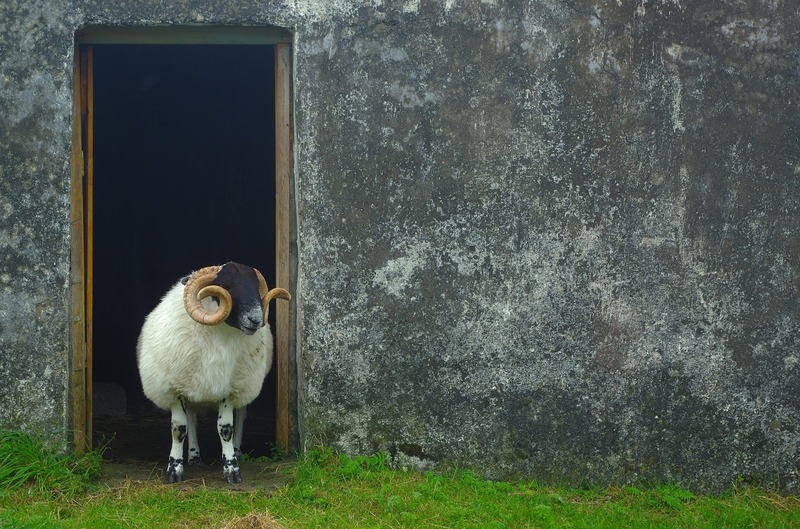 From haggis hurling and coal carrying, to sheep racing and groom blackening, the Scots will be more than happy to educate you on their weird and wonderful traditions. 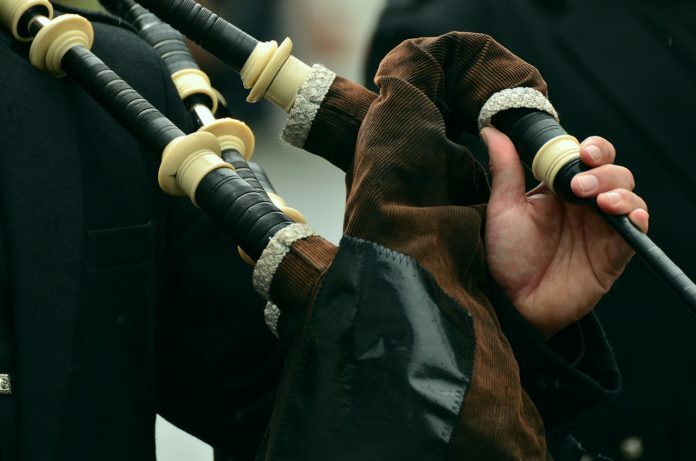 Expect hospitality that is warm in cosy inns and pubs or enjoy an in-depth experience where you can spend some time in the company of the locals, over a true home-cooked meal, with tales of Rob Roy, and a few foot-tapping Ceilidh tunes. Chelsey Hale left her career in teaching English and History to pursue her passion of working in the travel industry. From living in Thailand, the U.K and now back home in South Africa, she is always up for an adventure. Diving head first into Cape Town's tourism scene, she thrives in new environments and has a knack for researching and writing. She was welcomed to the team in 2017.